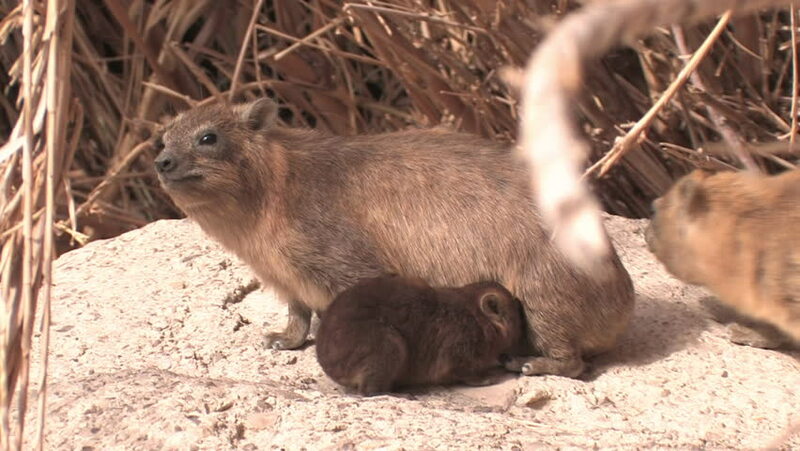 hd00:12EIN GEDI, ISRAEL- CIRCA MAY, 2010: A Rock Hyrax grazes in the Ein Gedi National Park. hd00:13Little donkey in chiangmai Thailand. hd00:18Close up shot of a cute brown bunny. Slow motion.